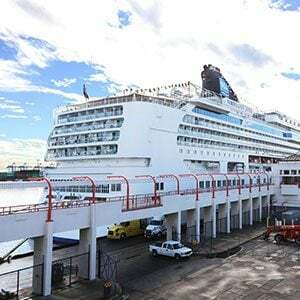 The Apostleship of the Sea is the apostolic work of the Catholic Church caring for the spiritual, social, and material welfare of all Seafarers regardless of colour, race or creed. 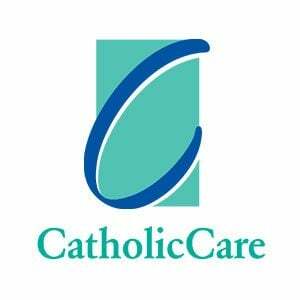 CatholicCare is the social services agency of the Archdiocese of Sydney helping people to live and thrive at every age, irrespective of beliefs and abilities. 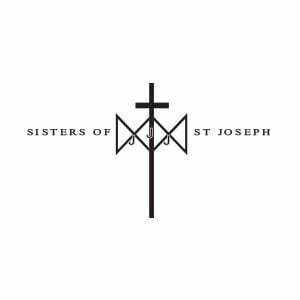 The mission of the agency, as an instrument of Christ’s liberating presence in the world, is to enable the social and emotional wellbeing of individuals, communities and families. 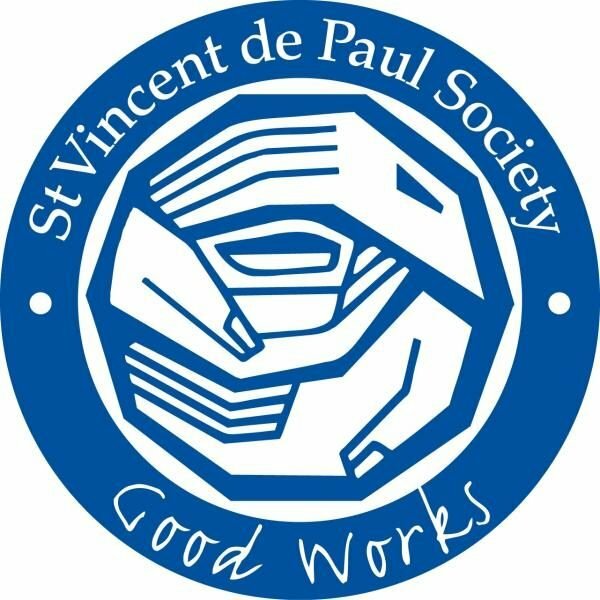 The Society of St Vincent de Paul is more than a welfare organisation. It has its background in history of service to the disadvantaged based on a foundation of spirituality. Because of this spiritual motivation, the members – a voluntary group – are challenged in their commitment to maintain a relationship of personal service to those with whom they work.